A gemstone or gem (also called a fine gem, jewel, or a precious or semi-precious stone) is a piece of mineral crystal, which, in cut and polished form, is used to make jewelry or other adornments. 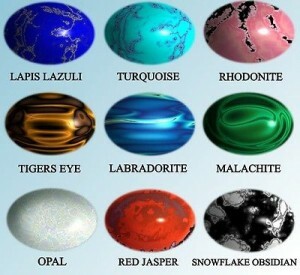 However, certain rocks (such as lapis lazuli) or organic materials that are not minerals (such as amber or jet), are also used for jewelry, and are therefore often considered to be gemstones as well. 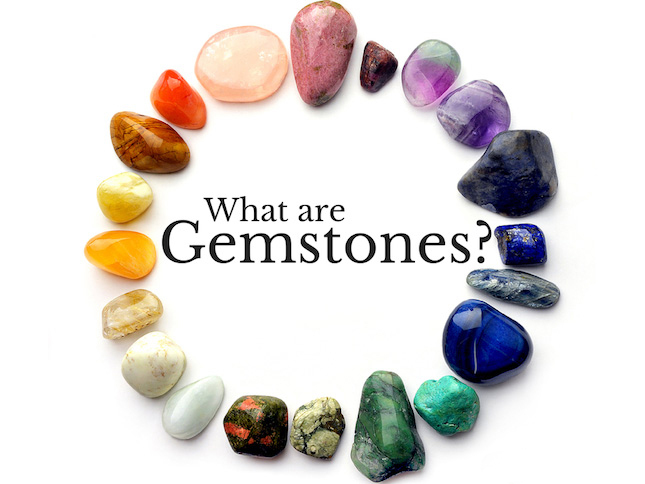 Most gemstones are hard, but some soft minerals are used in jewelry because of their luster or other physical properties that have aesthetic value. 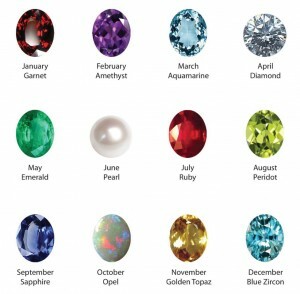 Rarity is another characteristic that lends value to a gemstone. Apart from jewelry, from earliest antiquity engraved gems and hard stone carvings, such as cups, were major luxury art forms. A gem maker is called a lapidary or gem cutter; a diamond worker is a diamantaire. This entry was posted in Gemstones. Bookmark the permalink.